What is Ershin I hear you ask? 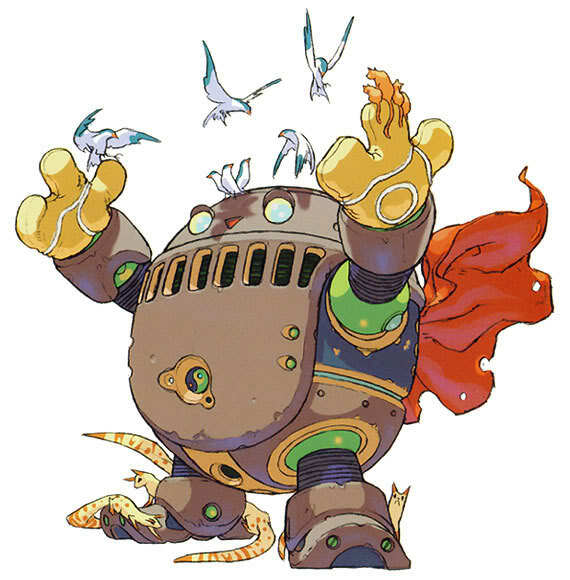 Ershin is a character from the Breath of Fire (IV) franchise of games by Capcom, it is one of the games I remember very well from when I was young. with a cast of diverse and colorful characters and an art style that complimented it nicely, it was a game that never fails to spark a sense of nostalgia for me. Developing my own WordPress Theme. It has been something that I have been working on for a while but I hadn’t thought to create a project page for it as of yet. I am aiming to create a responsive theme that incorporates a lot of the features that I like about the Pilotfish theme by Daniel Zhao whilst building on it to create something tailored to my own tastes. I will keep this updated as I make progress but so far I have managed to build the initial framework of the site to suit various breakpoints commonly associated with some of the more popular devices such as iPads etc.